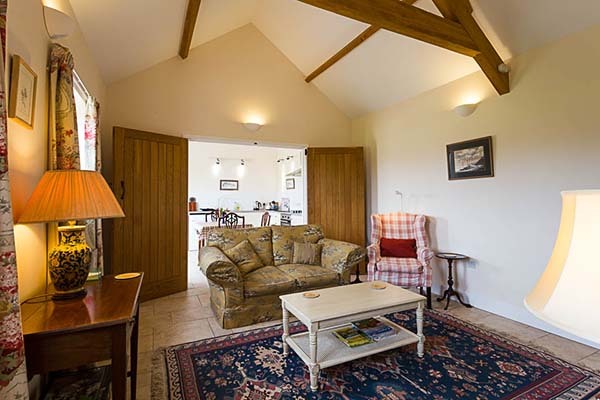 The Cider Press is the smallest of the three cottages we have available at Cadhay. 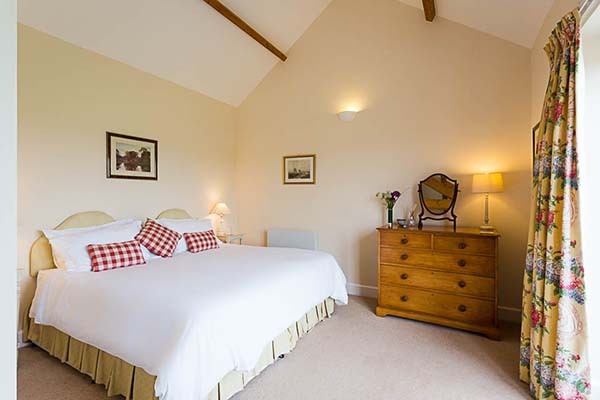 It is a single-storey building standing on its own which has been converted into a very comfortable cottage with either a double or twin bedroom. 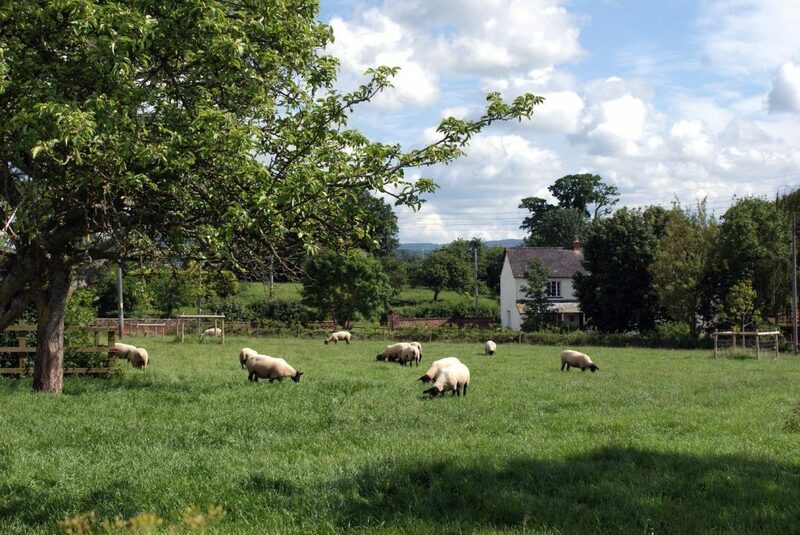 It is spacious, filled with light and has a panoramic outlook to East Hill and the surrounding countryside. 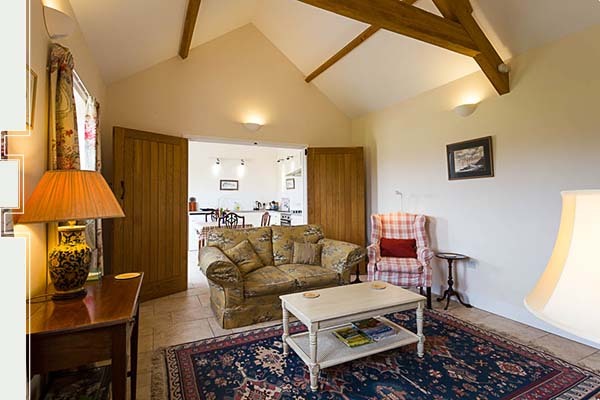 It may be our smallest holiday cottage, but you’ll not be short of room inside. 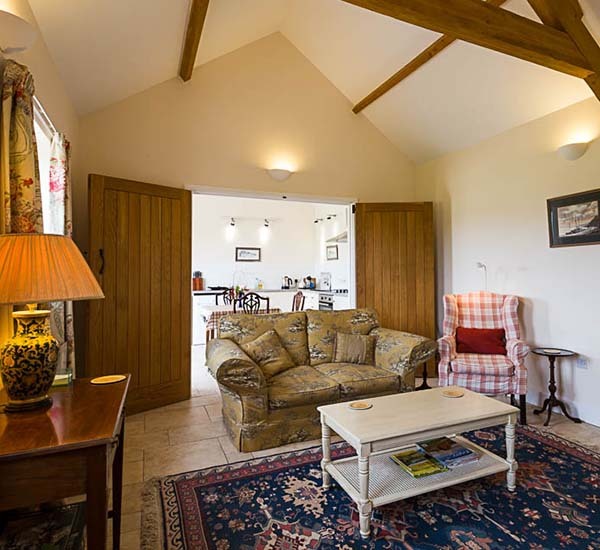 There’s a spacious lounge with a wood burner at its heart, great for relaxing in front of after a long day exploring. 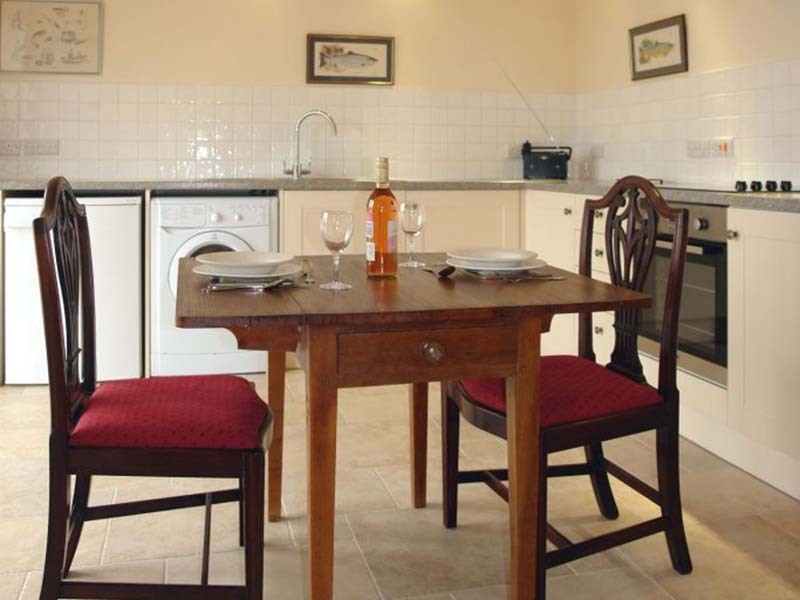 You will find all of the equipment you would expect from a modern and luxurious holiday cottage, including a well proportioned kitchen / diner. 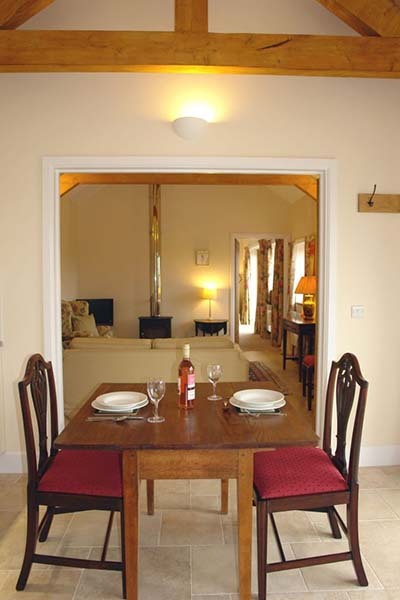 The Cider Press is ideal for couples wanting a relaxing break in quiet and peaceful surroundings. 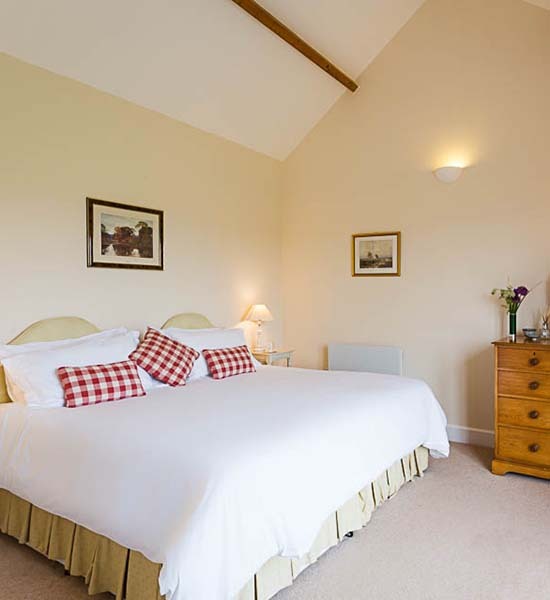 We created the Cider Press with couples in mind, it’s a great base for the two of you to spend a short break exploring East Devon. 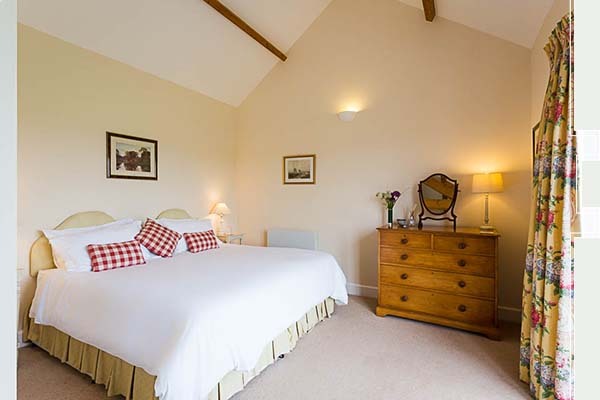 There’s a mixture of old world charm and modern creature comforts with plenty of light throughout. 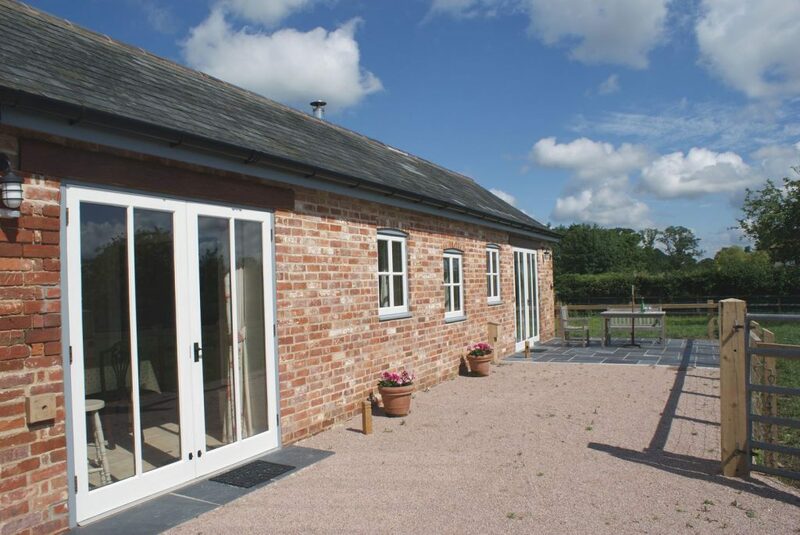 The lounge has French doors which open onto your own patio area, with views across East Hill and surrounding countryside, whilst the bedroom has floor to ceiling glazed patio doors.